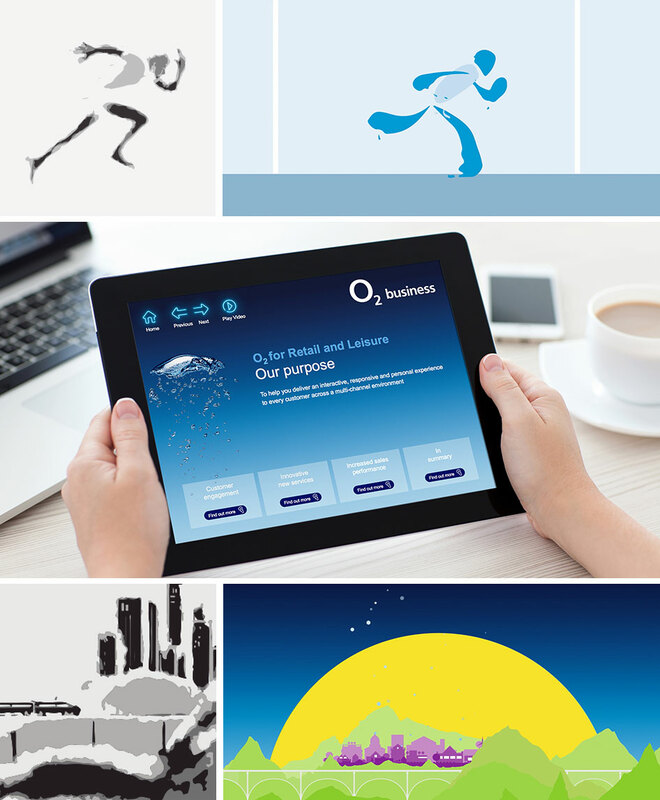 An interactive presenter and supporting animation to tell the story of why O2 in the public or private sector. O2 work with organisations across healthcare, criminal justice, government and other areas of the public sector. Their technology and experience helps them find more efficient ways of working and provide better citizen services that are delivered faster and at a lower cost. O2 go beyond mobile phones, with automation to help you manage your fleets, managed services to ensure your teams spend less time on paperwork and a £10 tariff available only to the public sector. Their dedicated public sector team can help you use the cloud to scale quickly and deliver at a national level. O2 offer simple and transparent procurement processes on national and regional frameworks. They’re also the first mobile operator to achieve CAS(T) certification, which makes their systems and processes the most secure of any UK network.